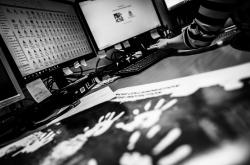 This database helps victim identification specialists worldwide analyse and compare child sexual abuse images. 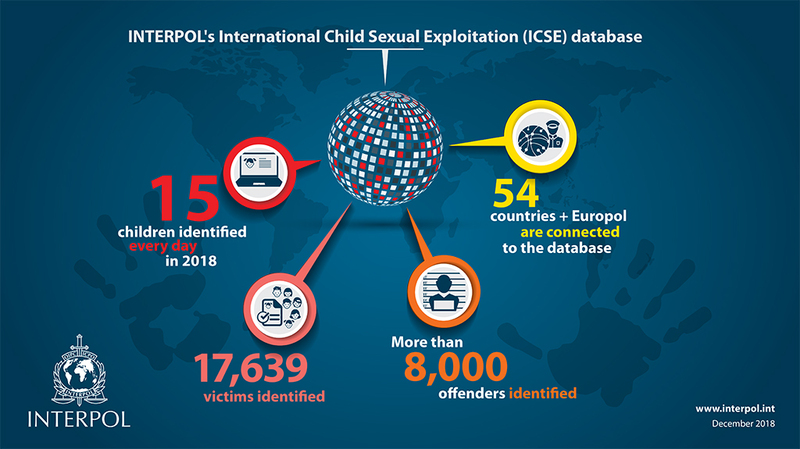 Our International Child Sexual Exploitation (ICSE) image and video database is an intelligence and investigative tool, which allows specialized investigators to share data on cases of child sexual abuse. Using image and video comparison software, investigators are instantly able to make connections between victims, abusers and places. The database avoids duplication of effort and saves precious time by letting investigators know whether a series of images has already been discovered or identified in another country, or whether it has similar features to other images. 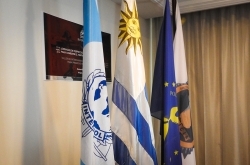 It also allows specialized investigators from more than 50 countries to exchange information and share data with their colleagues across the world. 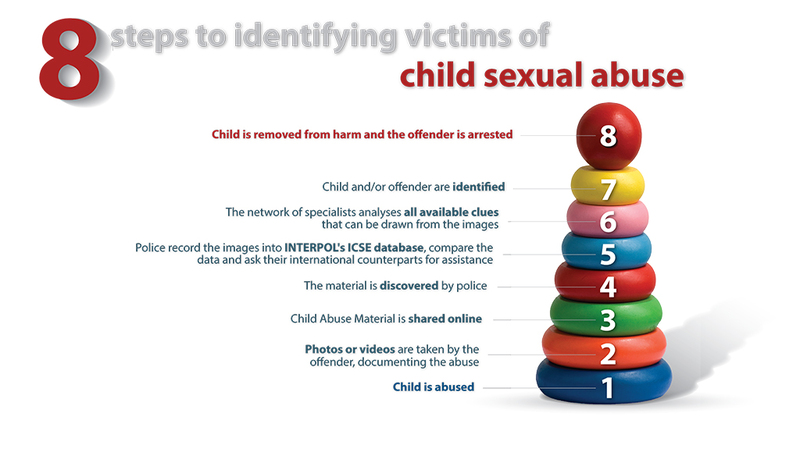 By analysing the digital, visual and audio content of photographs and videos, victim identification experts can retrieve clues, identify any overlap in cases and combine their efforts to locate victims of child sexual abuse. 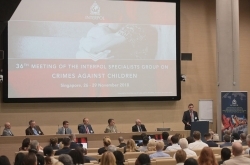 INTERPOL’s Child Sexual Exploitation database holds more than 1.5 million images and videos and has helped identify 17,500 victims worldwide. Most people don’t realize that when we talk about child sexual abuse, this includes the abuse of very young children, and even babies. 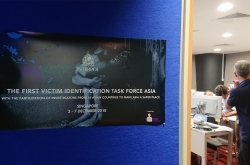 Following the examination of random selection of videos and images in the ICSE database, INTERPOL and ECPAT International published a joint report in February 2018 entitled Towards a Global Indicator on Unidentified Victims in Child Sexual Exploitation Material. The younger the victim, the more severe the abuse. 84% of images contained explicit sexual activity. More than 60% of unidentified victims were prepubescent, including infants and toddlers. 65% of unidentified victims were girls. Severe abuse images were likely to feature boys. 92% of visible offenders were male.